Slate Roofing – Beautiful lifetime durability. Slate roof provides a top quality roofing system that provides a unique beauty and a lifetime of durability for any home or business. Natural slate roofing will easily last more than 100 years and will withstand the harshest weather conditions! With an almost unlimited range of colors, shapes and sizes there is a slate roof that will fit your specific roofing needs! MidSouth Construction is a specialist in slate roofing and tile roofing systems. While a slate roof is definitely more expensive than a traditional shingle roof, or metal roof, it’s historical lifespan makes it an excellent ROI. If you plan to stay in your home for many years, a slate roof will outlast a 3 tab shingle roof that would need to be replaced up to three times in the same lifespan. There are many benefits to a slate roofing system! A properly installed slate roof will easily last 100 years or more. There are many slate roofs in our area that exceed 150 years old and are still providing exceptional protection to the home! That’s a huge advantage to a 3 tab asphalt shingle which will last approximately 20 years. A properly installed slate roof will withstand strong wind and hail storms! While any roof, including a slate roof, can be damaged by wind and hail, it will take a much more significant storm to damage a slate roofing system! Slate roof is resistant to fire! This is important for lightening strikes or just an unexpected interior fire! Having a slate roof can help minimize fire damage and save things in your home that are priceless! ROOFING CONTRACTORS FOR SLATE ROOFING NEEDS! MidSouth Construction is a Nashville based slate roofing company certified to replace, repair, or install slate roofing! It’s take a skilled roofing company to install this unique type of roofing material. 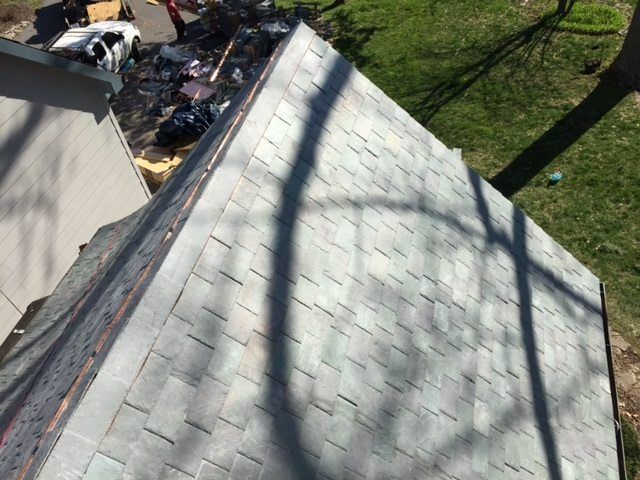 As a slate roofing services contractor, we have actually replaced several slate roofs that were less than five years ago because they were improperly installed by another roofing company. A natural slate Roof is unique and requires an experienced, qualified and knowledgeable roofing contractor to properly install this type of roofing. A slate roof is a significant investment and it is critical that properly owners hire the right roofer to install this durable roof. 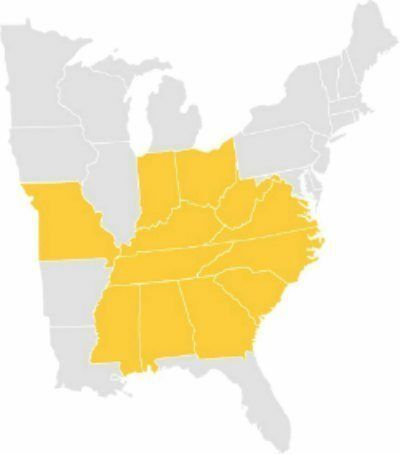 Please take a few moments to view our portfolio or read our blog regarding various slate roofing repairs and slate roof replacement projects completed by MidSouth Construction! We Find the Best Solution for Your Roofing Services Needs! 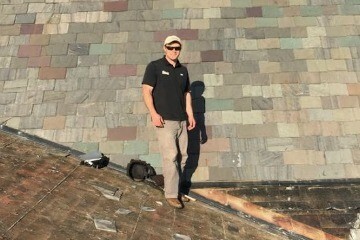 Property Owners interested in slate roofing can call us anytime at 615-712-8893 or chat with us online at roofingbymidsouth.com. We sincerely appreciate the opportunity earn your business and help you find the best slate roof services that fits your specific needs and budget! Slate roofing provides a lifetime of durable beauty! Expert slate roofers can repair, replace or install any type of slate roofing services. There are many benefits to slate roofs discuss in this article.